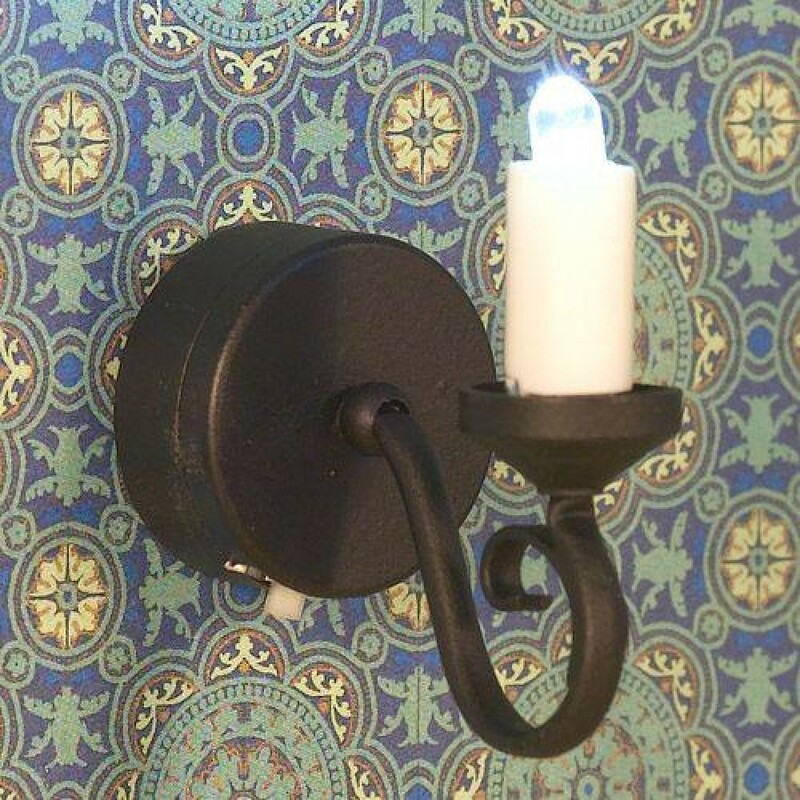 Black scrolled wall candle light, battery- -powered. Battery not included - requires 1 x CR1220 lithium battery. 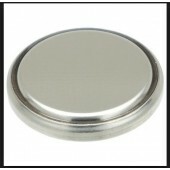 Product code J=CR1220 or DHE1412.